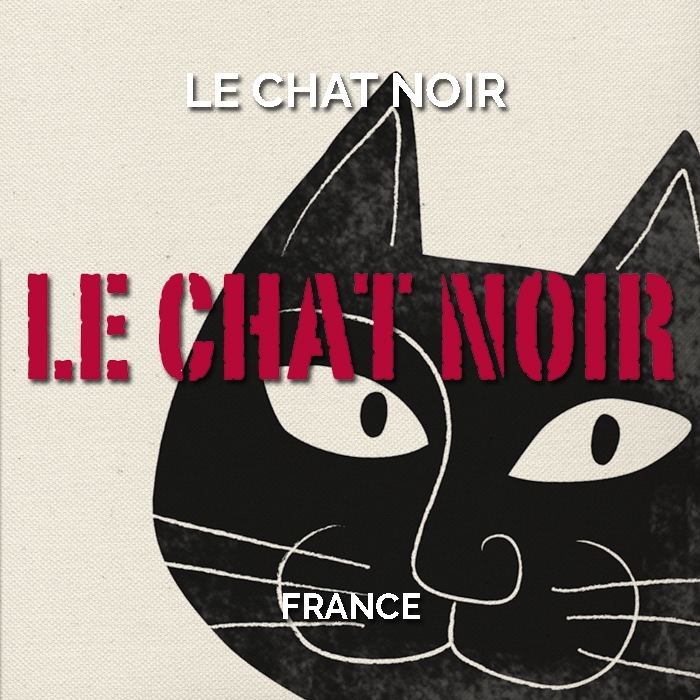 Summary: M. Pierre is sourced primarily from the cool-climate Aude Valley, in the foothills of the Pyrenees. The region has been making sparkling wine since the sixteenth century, a heritage that pre-dates Champagne by over a century. 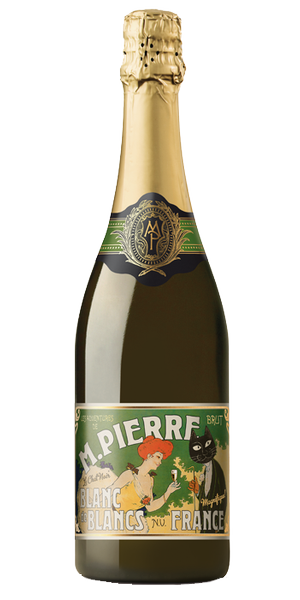 M. Pierre is an expressive and approachable wine blended by Bernard Schurr as the ideal aperitif. Grape Varieties: M. Pierre is a blend of three white wine grapes. Chardonnay provides length and a rich depth of flavour. The indigenous Mauzac and Chenin Blanc provide elegance and a fine mineral acid backbone to the wine. Winemaking: Grapes are hand harvested in the early morning before whole bunch pressing and a cool fermentation in stainless steel. The secondary fermentation takes place in tank using the Charmat method over a longer than average four months to ensure maximum freshness and fruit expression. Tasting Note: Pale in colour with a fine and persistent bead before a lifted and vibrant nose with classical lemon citrus and floral notes. The palate is very fresh and lively with crisp tropical and citrus flavours. 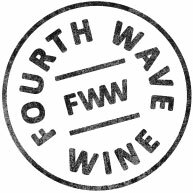 The pure fruit flavours and delicate acidity contribute to a soft mouth-feel which makes the wine so approachable. A excellent apertif style that is rewarding from the first glass.